We've been looking forward to the D&D-based RPG Sword Coast Legends for sometime now. While we're still putting it through its paces for our co-op review, the development team is already working on additional content, updates, and addressing concerns expressed by the community. 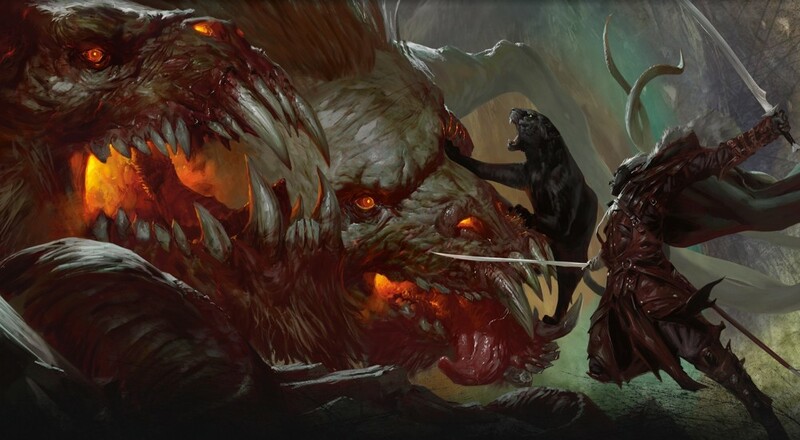 Dan Tudge, the director of Sword Coast Legends and president of n-Space, sent a "State of the Game" letter out last week to talk about what their plans are for the game and to address the feedback they've received. One of the points stressed in this letter is that the initial release of the game is "a foundation for an even greater experience we have always intended to improve and expand". It's an interesting statement for a game like this. Assuming n-Space is truly attempting to build a game that allows players to play D&D via computer tools, that's no easy feat. Many titles have drawn upon the tabletop RPG for inspiration and implemented some mechanics, but very few have attempted to go really in-depth. Considering the PC and Mac versions of the game were pushed back a little, and the console versions were pushed back to next year, it may be that the game is still in its early stages, despite losing the "Early Access" moniker. For those of you who are currently playing, you've likely already noticed some of the new, promised content and fixes. These arrived last Friday in the appropriately named "Pumpkin Patch," which included some bug fixes, a new Halloween themed location with new placeable objects for the DM, and a few additional tweaks/adjustments. That, however, is just a small update in a series of much larger, planned updates. The first of these arrive next week and will include needed features like re-speccing your character, making use of your skill modifiers when rolling dice, a player stash for gear, giving companions their own skill tree, and more. Then, at the end of the month, another update will add a new sub-race (the Drow), new abilities for the DM, and tweaks to party loot and party death. Eventually, these tweaks and changes will culminate in the first big DLC for the game, Rage of Demons, which will add new tilesets and monsters, a new race (Tiefling), and the ability to allow players to create their own companions. The upside to all of this is that the content will be free for all players, which is a good move on n-Space's part to foster some good will with the community. I really want this game to the game I have in my head - a digital D&D experience with friends. Hopefully, that idea and the reality will begin to move closer together with these (and future) updates. Page created in 0.2311 seconds.